Zoomba is all the go these days as a fun way to get fit. I love Cuban music, and so I was intrigued by the idea of Zoomba Cuban style. 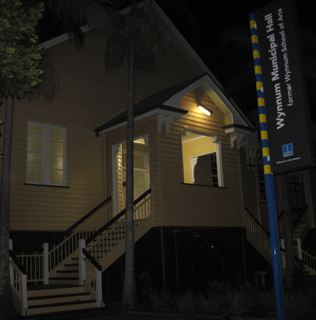 I admit I was a little reluctant to leave the house on a freezing winter's evening, but I headed down to Wynnum to try out a Zoomba class the Cuban way with Jay el Gato in the beautiful Wynnum Community Hall on Bay Terrace. The building has to get a mention because it is a beautiful traditional timber Queenslander-style hall and it's beautifully preserved both inside and out. What a great place to have a class! Inside the atmosphere soon warms up with the infectious enthusiasm of Jay and his Cuban music. In fact, after about ten minutes we were all peeling off our sweaters and heading over to grab sips of water. The class was heaps of fun and we were all smiling at each other and laughing and getting in the mood. 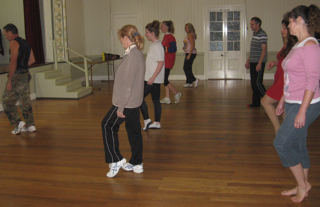 The steps are not difficult at all and absolutely anyone can join in, whether you just want to get fit or as a basis for learning Latin dancing. Jay went over some of the basic steps for salsa, merengue, bachata and cha-cha-cha and explained the difference, but mostly we were doing Zoomba-style moves to a Cuban beat, including following his joyous steps around the hall at times. A much-awarded dancer, choreographer and instructor himself, Jay is passionate about what he does, and the range of services he offers are comprehensive, from latin dancing classes to choreography for special events. For more check out his website here. He has a newsletter that you can sign up for on the website. 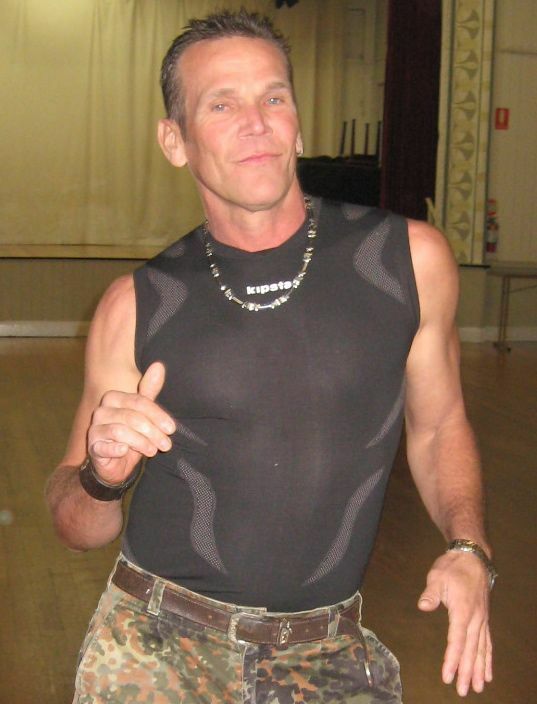 Jay would like to encourage some more guys to come down and join in and learn some smooth dance steps and get fit the Zoomba way at the same time. The Cuban Zoomba classes are offered on Wednesday evenings at 7pm on a drop-in basis and at $10 a class for the full hour, it's great value. 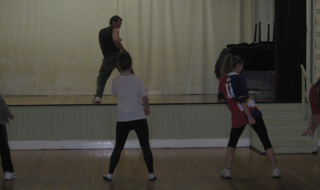 What a way to warm up, get fit, and learn some smooth Latin steps at the same time! I felt like my whole body had been given a good workout, and it was heaps of fun moving to the amazing Cuban beats too. I think he's on to a winner here. *Cuban Zoomba is not associated with Zumba Fitness. This instructor is not affiliated with the Zumba(TM) Fitness brand. He is not a licensed Zumba Fitness instructor. His classes may be good but I think his use of a name so close to a legal Trademark is him clearly trying to cash in. I wouldn't visit his class on that principle alone.